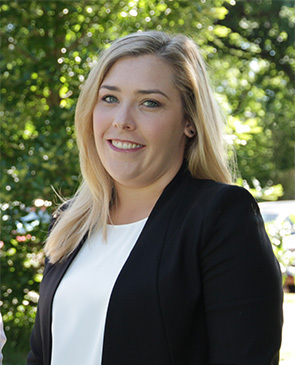 Candice Burch is a Canberra Liberals member who was elected to the Legislative Assembly for the ACT in 2017. After the death of Steve Doszpot, Candice won on a countback to fill the casual vacancy for the Kurrajong electorate. Before her election to the Assembly she was a policy officer with the department of Finance.